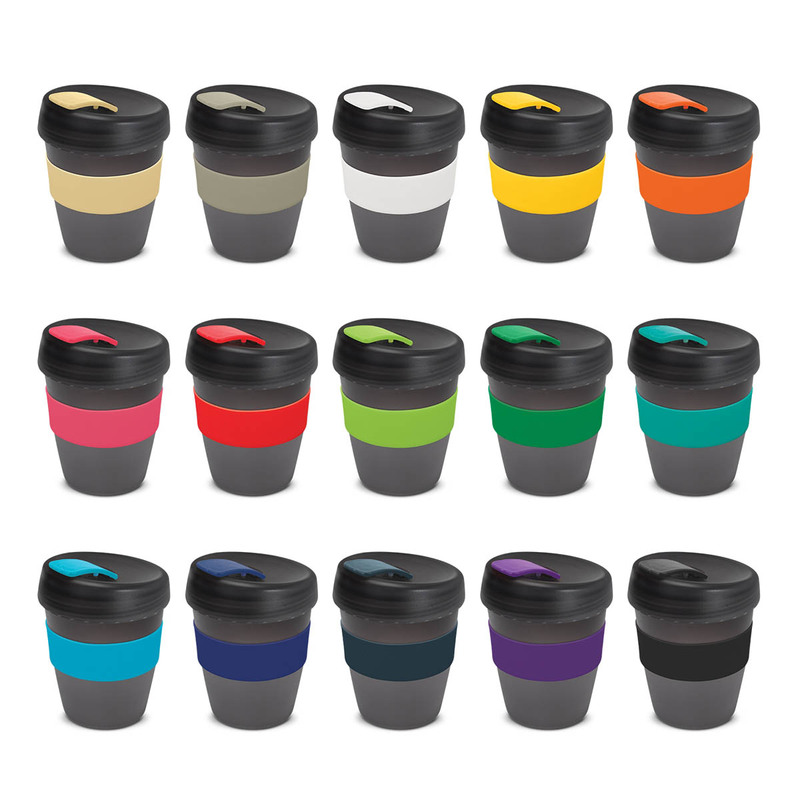 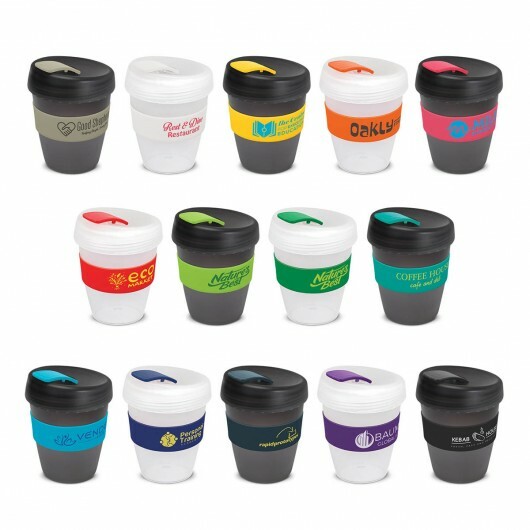 Back again with a frosted look these re-usable coffee cups are a prime replacement to paper coffee cups. 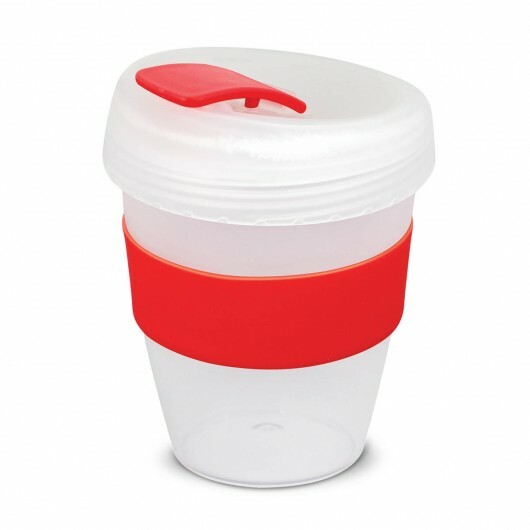 The Forrest cup that's been red hot in popularity since it's release is now back again with a frosted fit. 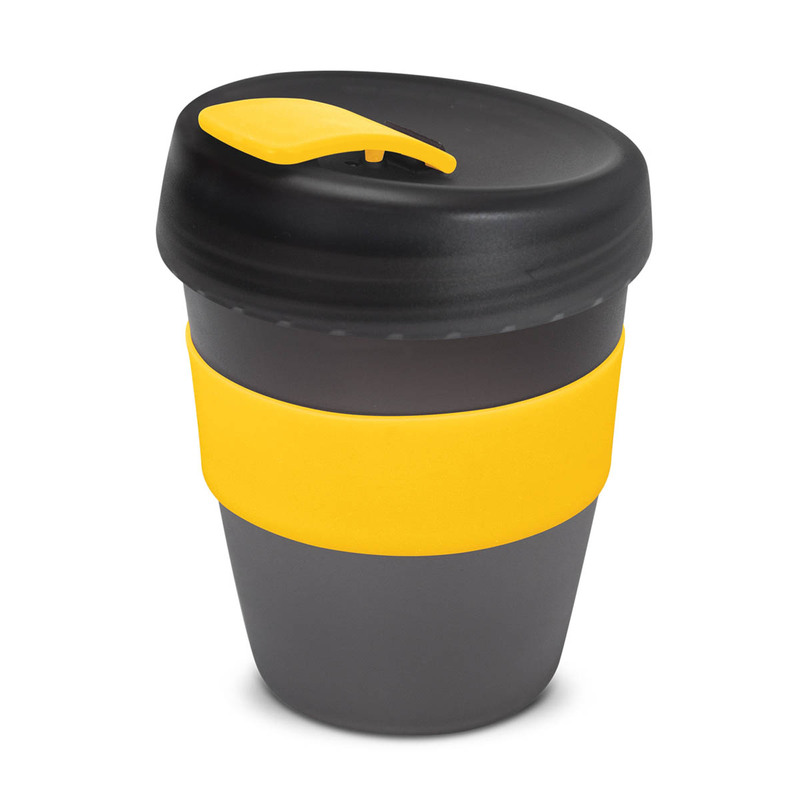 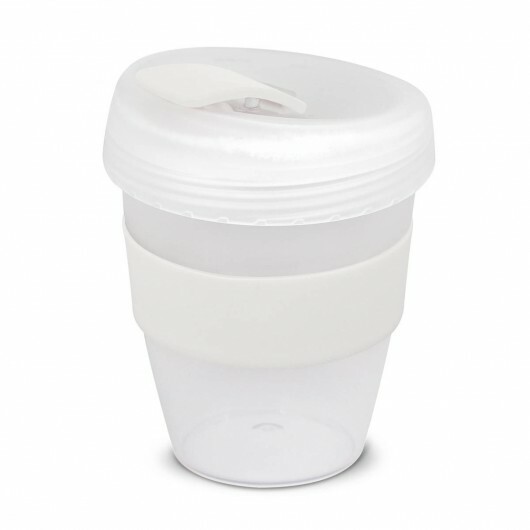 It has a 350mL capacity, heat resistant silicone band and a secure screw on lid with splash proof flip closure. 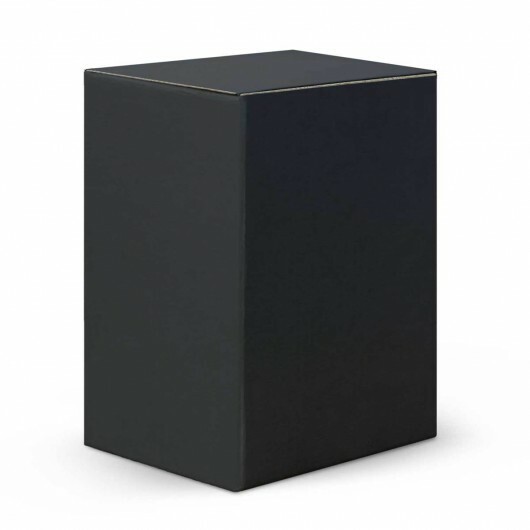 Made from polypropylene it's shatterproof, odour resistant, BPA free and can be recycled. 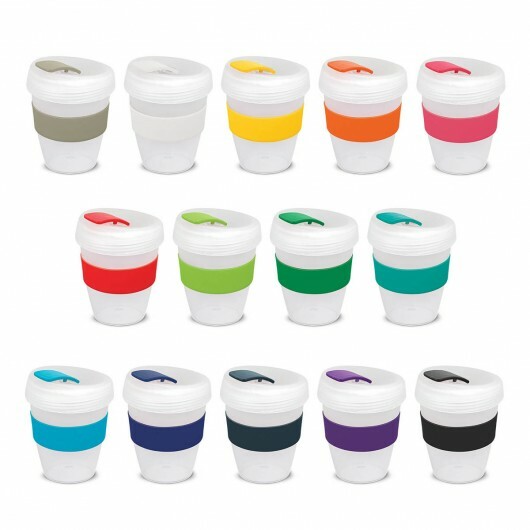 Mix n match colours are also available - let us know what will work best for your logo!